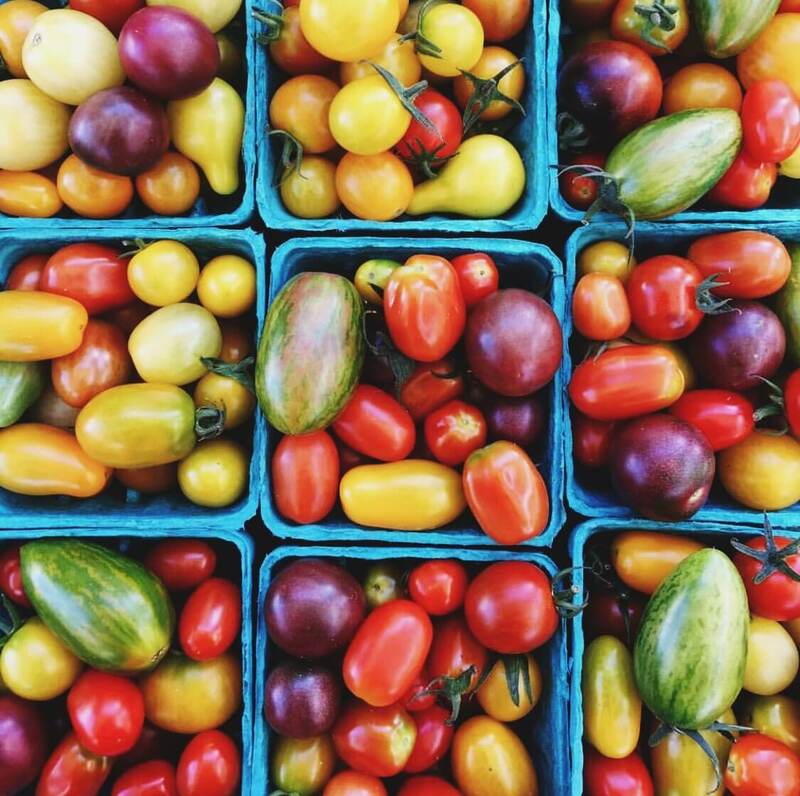 Stock up on your fruits and veggies at the Seaport Farmers Market, steps from PIER 4 on Seaport Common. The seasonal market brings locally-sourced fresh produce, meat, seafood, and bread. The market is open every Wednesday from 12 PM – 7 PM. Row 34, the sister restaurant to the renowned Island Creek Oyster Bar, will be hosting an exclusive dinner at 7 PM. Just a 5-minute walk from PIER 4 in Fort Point, the four-course culinary journey will feature ultra-fresh seafood paired with rare brews from Black Project Beer. Diners will also enjoy a discussion about each pairing from the brewers. Purchase tickets here. Immerse yourself in an evening of music in the heart of our neighborhood on Wednesday at 6 PM on the Seaport Common. Hosted by Jonathan Soroff of Improper Bostonian, the event will showcase The Boston Symphony Orchestra Chamber Chamber Brass. The BSO will perform light classics, pops, and contemporary favorites at this interactive concert. Guests will also enjoy small bites from local Seaport restaurants. Register for the event here. As we look forward to the upcoming grand opening of Equinox in the Seaport, fitness enthusiasts can get a taste of what is to come at the Equinox block party on Saturday, September 23 from 10 AM – 5 PM on Seaport Common. The all-day event will be filled with group fitness, mindfulness, and rejuvenation, along with interactive art projects and a live DJ. RSVP here. The ICA celebrates Boston Fashion Week with a special edition of their monthly First Friday series on October 6 from 5 PM -10 PM. The fashion-focused gathering will feature Newbury Street’s All Too Human, NYC luxury brand BAJA BEAST, and more. Attend for an advanced look at fall styles over cocktails, while surrounded by incredible contemporary art. Purchase tickets here. For the 19th year in a row, the New England Chapter of the International Interior Design Association (IIDA) will be presenting its annual unconventional fashion show on Thursday, October 12 at 6 PM at the BCEC. Designers from two dozen of the region’s best interior design firms and schools create fashion exclusively made from interior finishes, furnishings, light fixtures, and more. Score a seat next to the runway to marvel at this remarkable display of creativity. Purchase tickets here. Fort Point Arts Community’s Fall Open Studios is the perfect opportunity to view and engage with art by New England artists. Several Seaport galleries will be open to the public during the weekend of October 13–15, along with a temporary floating project in the fort Point Channel. Fort Point is a short walk from PIER 4, and is home to over 300 artists who produce work in a variety of media. Learn more about the event here. Ready to meet the hosts of America’s Test Kitchen? Boston EATS celebrates culinary innovation in Boston by spotlighting local chefs such as Jeremy Sewall, Jody Adams, and Michael Schlow, as well as top restaurants. The event is about a 20-minute walk from PIER 4 at the Innovation and Design Building on Friday, October 27 from 7:30 PM – 9:30 PM. Purchase tickets here.